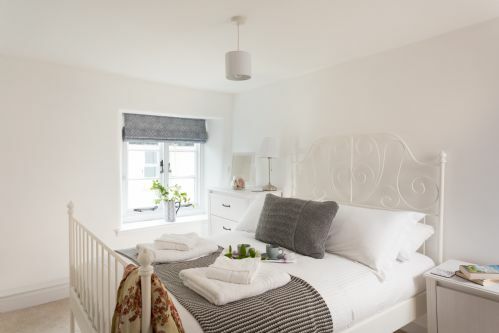 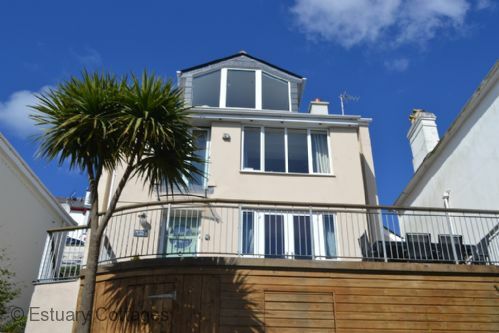 Harbours Reach is a superior, 4 bedroom detached house with a luxury Hydropool hot tub, under floor heating, and garage parking for 2 car. 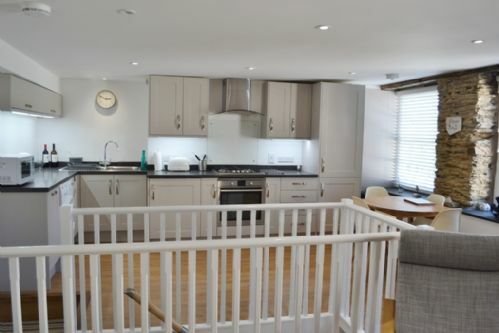 Helen House was built on the site of the Old Grammar School in 2001, providing first class 3 bedroom accommodation on four levels. 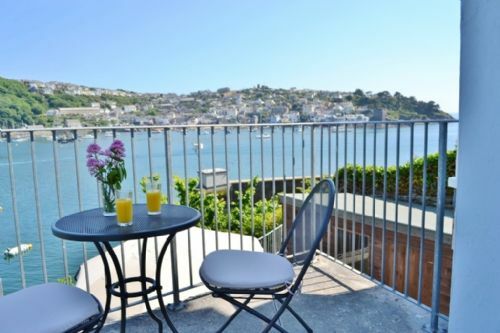 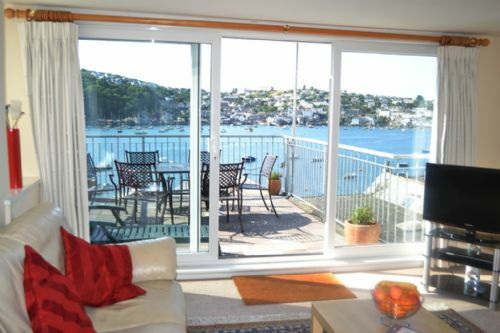 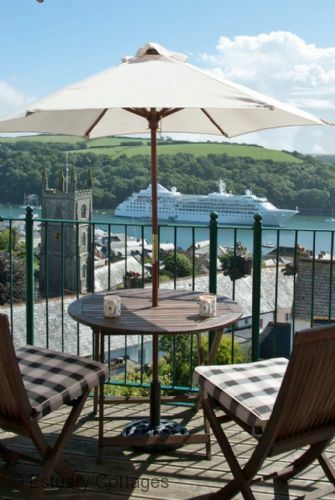 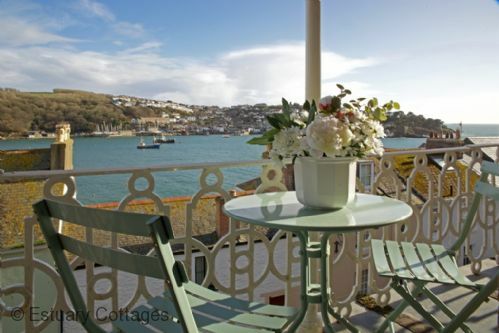 The views of the estuary, town and Pont from the balconies and patio are truly magnificent. 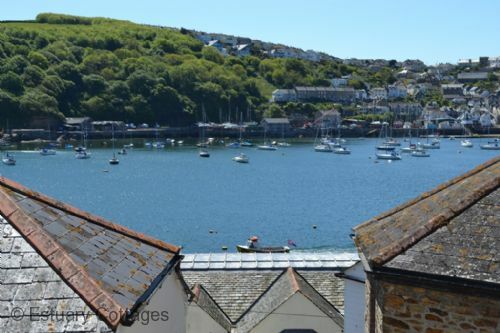 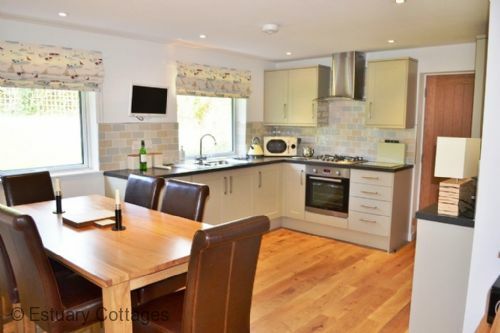 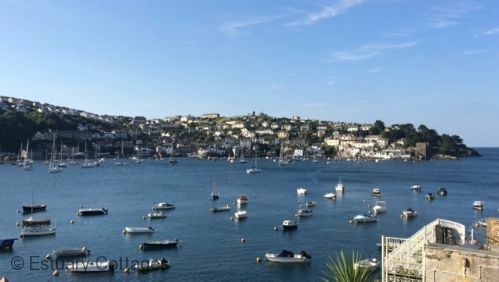 Little Quoin is a smart, two bedroom apartment situated in a water fronting position on the Esplanade with fabulous uninterrupted views of the river, harbour and out to sea.